GameMaker is a very powerful and flexible tool. We want to point you in the right direction to get started learning. 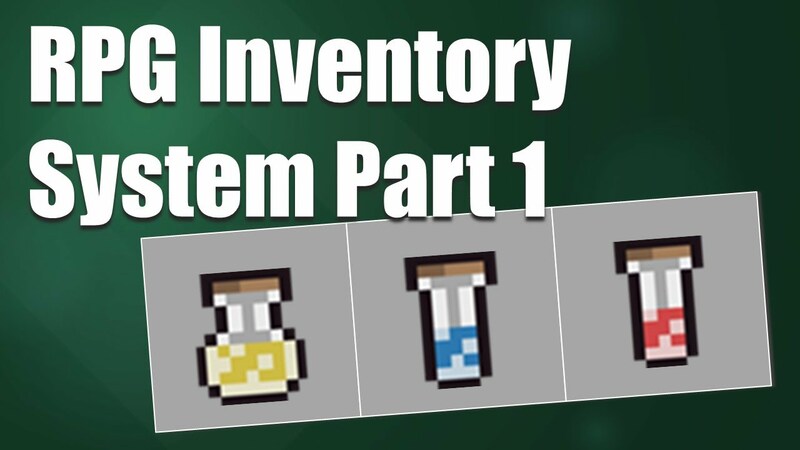 There is a huge wealth of information and tutorials available from us and our community and we have collected some of the best below! 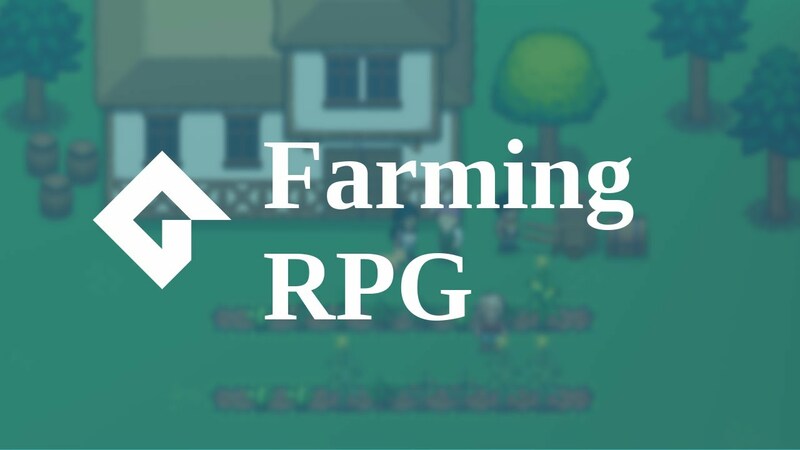 An online hub for essential resources for game developers. 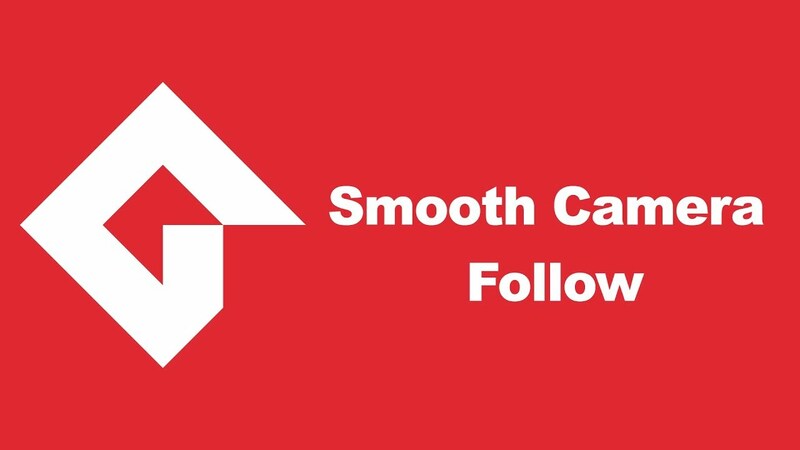 Guides that also cover topics like business, distribution and marketing. 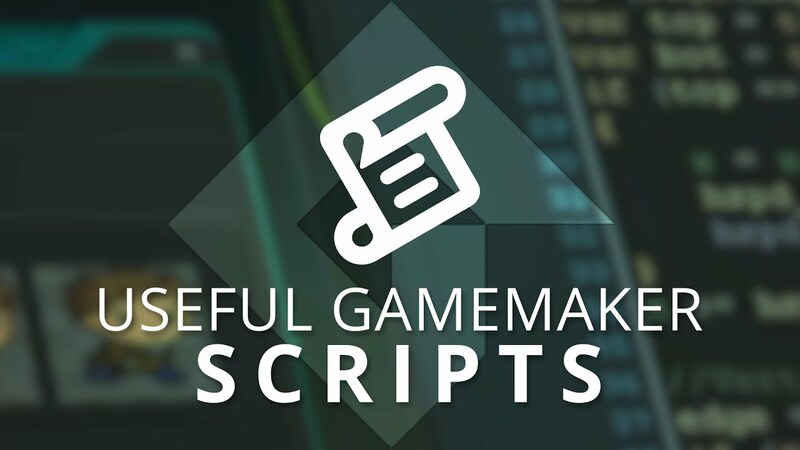 GMLscripts.com provides the highest quality GameMaker scripts available. 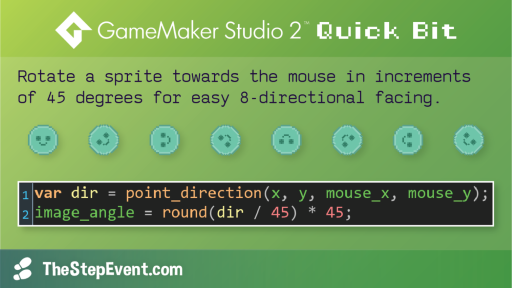 These GML scripts are completely free for use in your GameMaker projects. 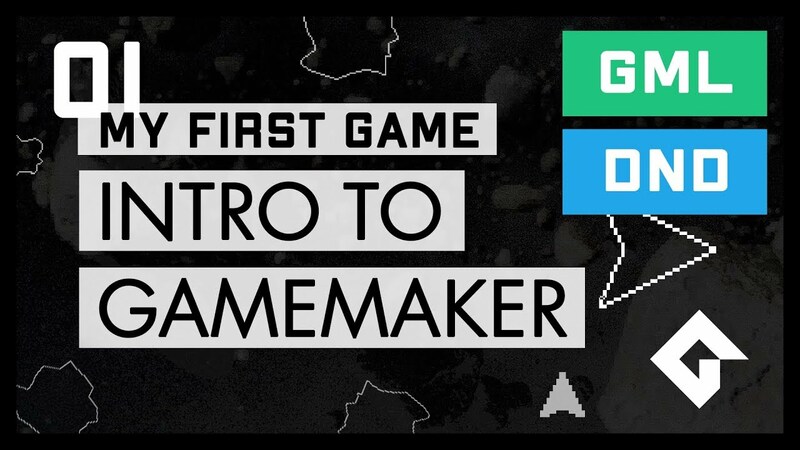 From Amazon's development blog, learn the GameMaker basics from gamedevs like Nathan Ranney (@ratcasket) and Alejandro Hitti (@AleHitti). From Reddit, a comprehensive list of helpful tutorials, tricks, how-to's and useful resources for use with GameMaker Studio. 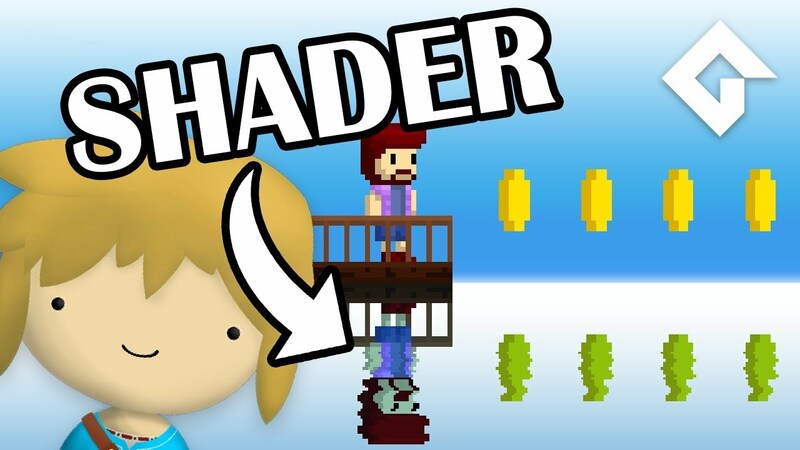 Xor uses GameMaker Studio for making games and shaders. As a self-taught programmer, he created this website to help others learn about shaders. 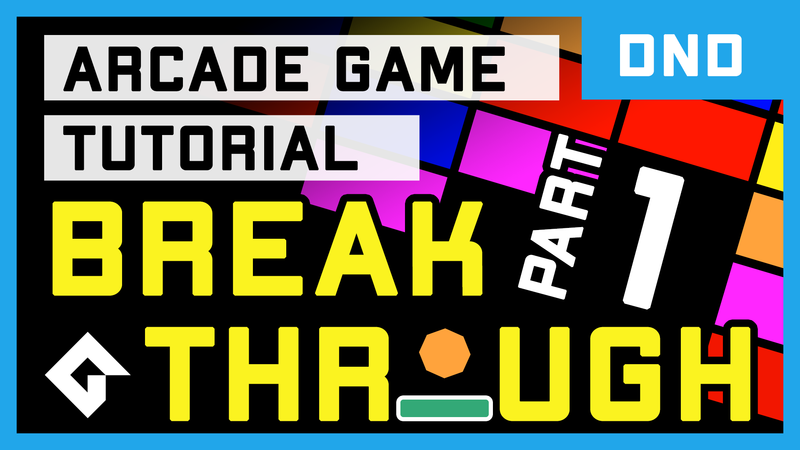 DaveTech shares writing game development tutorials and tools for making games. He's a developer who has a great collection of work. 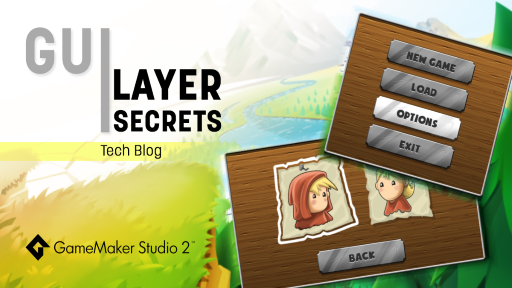 This is a tutorial blog about game dev with GameMaker Studio. 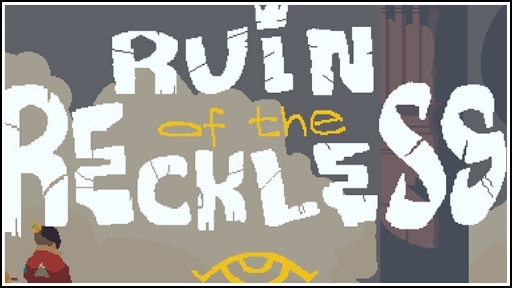 It has many useful tutorials and guides for people just starting out with the engine.